Digital marketing, in its traditional definition, refers to marketing that involves electronic devices. The introduction of the internet and mobile devices shifted this definition to focus on any form of online marketing. This includes everything from email marketing to online content. Traditional consumer packaged goods (CPG) companies may be thought of irrelevant in this age of online shopping for products and services. Many CPGs are continuously using TV commercials or in-store advertising as a way to market their product but those methods are rapidly decreasing in results. However, their products are still relevant, which is why CPG marketers need to adjust to the digital world. There is a way to better target consumers through data and digital channels that leads to direct relationships with the people who actually buy and use these products. The best strategy for CPG marketers to do so is by utilizing email marketing. Email Hygiene: Cleaning Up Your Database. 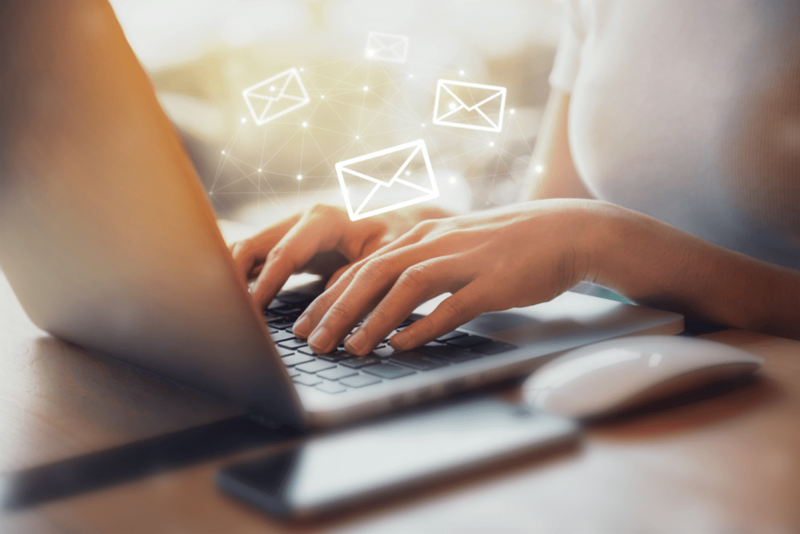 Traditional email marketing is quickly becoming a field dominated by the players who engage in targeted email marketing. In other words, it’s all about sending a targeted message to a specific person at the right time that is full of content that will resonate with them and ultimately drive a conversion. Repurpose pre-existing content to continuously share new pieces while leveraging resources efficiently. Tactically recycle blog posts, press, testimonials, webinars, and more! What Goes Into An Effective Marketing Campaign? The best campaigns are the ones that communicate your message in the most clear, concise, and innovative fashion. In order to properly execute this, it all comes back to the basics. Follow these important tips on creating your most effective marketing campaign to date. Our database gives companies who work in the business to business space the data to reach their ideal prospects. Bridge’s data verification ensures that advertisers are targeting the correct email addresses to reach other businesses through email. With hundreds of emails flooding people’s inbox on a daily basis it’s more important than ever to stand out amongst the muck. It’s true, email marketing is hugely effective in acquiring new customers, but if you’re looking to get the highest return on investment, strategic and insightful habits need to start from the very beginning.